The term ‘beauty’ has lurked in many subject areas. The term has given more meanings than the mere terminological sense as found in any lexicon context. 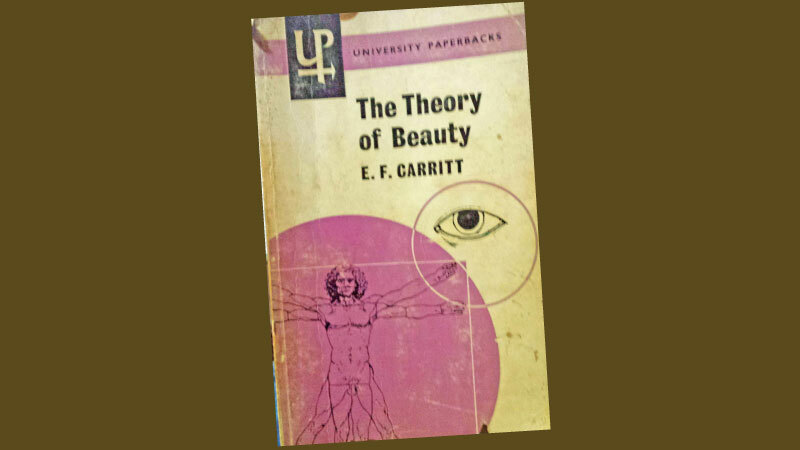 From time to time, I have the habit of scanning the pages of a printed book titled ‘The Theory of Beauty’ by a pioneer interpreter of the concept named E F Carritt. The text reached me as a compulsory reference book as far back as the 1960s. Rereading the interpretations as laid down by oriental scholars of the calibre of Dr Ananda Coomaraswamy in his celebrated essay titled ‘Beauty is a State’, I felt that all about beauty has been rediscovered. Though Coomaraswamy’s interpretations come as welcome variant to most others, I sincerely feel that Carritt, who was a lecturer in aesthetics at Oxford University had much to say to the modernistic interpreter. Basically, in ten chapters, Carritt attempts to gather almost all the salient factors that go into the understanding of the concept of beauty as applied in the subject area of aesthetics. As such, the first chapter is titled ‘The Subject Matter of Aesthetics’. As such, the first chapter is titled ‘The Subject Matter of Aesthetics’. The contents include the attempt to find a conceptual terminology to the term from different standpoints such as the common meaning of the term ‘beauty’, how it is distinct from pleasantness, comparison of beauty to a dream, whether beauty is a natural quality and whether all beauties have equal value. Carritt uses in his writing two basic techniques where he presents facts as he sees them in a point form numbering them one by one. Then he proceeds to interpret the points one by one in the shortest possible manner inspiring the reader with examples drawn from areas such as poetry and narratology. Within these numbered segments, the scholar raises questions: What is beauty? Where lies beauty? Can beauty be perceived with or without theories linked to subjects? But he also observes that there may indeed be cases on the borderline, for instance, of the comfortable and the beautiful, like a restful colour, or of the beautiful and the good, like a heroic act. This, in turn, gives way to the various ambiguities pertaining to the understanding of the basic concepts of beauty. As such, Carritt takes a few notable philosophical speculations on the term. Proceeding to chapter two on the method of aesthetics, Corritt takes into consideration various misconceptions of the theory of beauty, prejudices against aesthetics, the misleading exclusion of nature etc. In chapter three, Carritt introduces the concept of beauty as applied in Hedonistic moral theory with reference to three thinkers: Plato, Tolstoy and Ruskin. 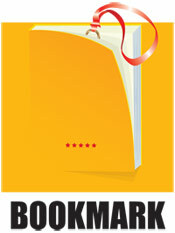 The views, as stated in the tenth book of Plato’s Republic, is selected as the source for study. Carritt underlines that two main factors are found in Plato. They are Hedonistic moral and the mimetic which are not inseparable. Tolstoy is regarded as one of the pioneers in the field of understanding beauty as laid down in the theory of art that he tries to interpret. Perhaps the extension of the prophetic views of Tolstoy is observable in the concept as laid down by Ruskin. He believes that fine art has only three functions: expression of the religious sentiments of people, perfecting of their ethical state and performance of material service. But Ruskin is accepted by Carritt as an interpreter of fine art as beneficial in the theories of education rather than mere aesthetics. The aesthetic views as held by the two philosophers, Schopenhauer and Nietzsche are regarded as emotional theories by Caritt in chapter six of the book. From the point of view of Carritt, the philosopher Nietzsche’s view on beauty in many ways is an extension of those of Schopenhauer. Accordingly, Nietzsche has two factors before him to analyse. The first being the formal and representative art, followed by the art of music as that of sculpture and epic poetry. For Nietzsche, this approach seems more sublime or religious and the enjoyment of the recipient. Chapter ten, which could be deemed as the key chapter, titled ‘Formal and Expressive Beauty’, the scholarly researcher takes the reader to a resourceful trend of the bliss of beauty in expression. He says: “Beauty is described as ‘or life in the subject’. The traditional distinction between pattern and expression is interpreted.